Here’s another coupon you’ll want to print. Grab this B2G1 FREE Play-Doh (4 Pack) printable coupon while it’s still available! You can get these really cheap at Walmart or Target. I’ve even found them on clearance from time to time. I love making my own Play-Doh but these make really great gifts and it’s always a good idea to have them around the house! *HOT* $10 for $20 to Old Navy is Back! This Old Navy deal couldn’t come at a better time! Today you can get $10 for $20 to Old Navy stores! If you need a quick stocking stuffer or last minute gifts, this is the perfect offer since Old Navy has something for everyone! Head over to Groupon and grab this $10 for $20 deal today. You can start using it first thing tomorrow if you need to grab a few more items! This Groupon is only valid for use between December 22nd through January 28th. Head over to Groupon here to see this deal and more! Offers Dec 22, 2011 in clothing, family, Groupon, holiday, kids, OldNavy · Expired! Shoe Carnival has a great coupon available. Get $10 off your purchase of $49.98 or more. 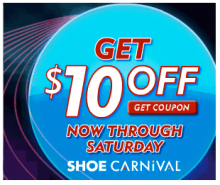 Head over to Shoe Carnival and print your coupon to get your $10 off! I’m heading out to find a new pair of boots today. I wish we had a location near us! If you’re anything like me this year, you’ve waited till the last minute to order your prints. 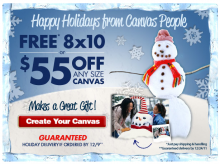 Canvas People has a great deal perfect for the holidays. 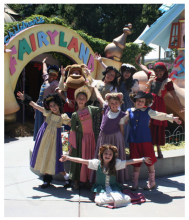 They are offering a free 8 x 10 photo canvas (just pay shipping) OR you can get $55 off any size as a special introductory deal! Don’t worry, you have 3 more days to order your prints in time for Christmas! Eversave Deals: Overstock.com, Picaboo, Melissa & Doug Toys + $3 Off Code! 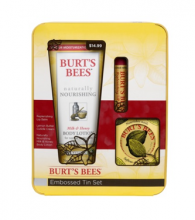 Eversave daily deals has TEN Cyber Monday offers today. PLUS they are offering a $3 off code for everyone to use! Here are a few of my favorite deals from Eversave.com. These are all NATIONAL deals that anyone can take advantage of! Use code: CYBER at checkout to get your $3 off promotion! 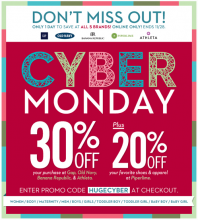 Living Social is offering a ton of Cyber Monday deals. All the deals listed below are NATIONAL deals, meaning anyone can purchase and use these deals. Some of my favorites are the Snapfish, RedEnvelope, EA, and Skype deals! Just click the links below and they will take you directly to the deal! No searching around by locations!